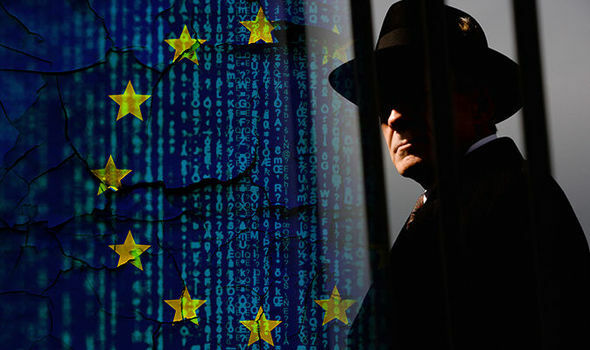 EU Suspects UK Intel of Bugging Brexit Talks. EU negotiators fear the British secret service may have bugged talks on the United Kingdom’s pullout from the union as prospects of a no-deal appear to be growing, UK media said. Suspicion was voiced by EU sources who told The Telegraph newspaper that the British had obtained sensitive documents intended for EU officials “within hours” after they were unveiled. The documents, circulated in July, reportedly contained harsh criticism of the UK’s plans to stay in the EU single market. Similar concerns were raised by the UK’s then top Brexit negotiator David Davis who allegedly carried a briefcase to EU meetings that was impenetrable to electromagnetic fields. Spying among allies was rejected as unacceptable by German Chancellor Angela Merkel after whistleblower Edward Snowden’s leaks revealed the United States had wiretapped her cell phone. But sources have told the paper the incident was a wake-up call for the union. According to a recent poll conducted by Sky Data on July 20-23 among 1,466 people, 51 percent of respondents believe that Brexit will be “actively bad” for the country, and 50 percent welcome the idea of holding another referendum.